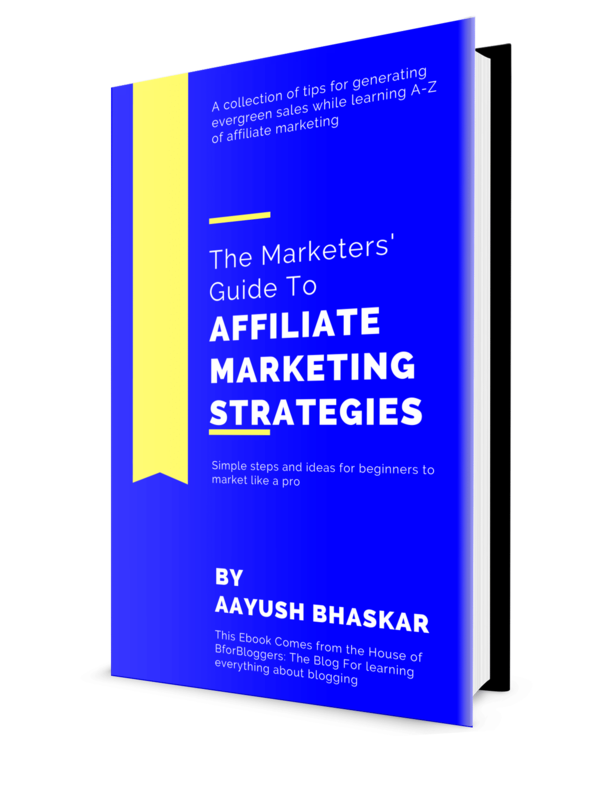 As an Affiliate Marketer if you are struggling with finding an affiliate program that is relevant to your niche and targeted audience, the Affilitizer is for you. 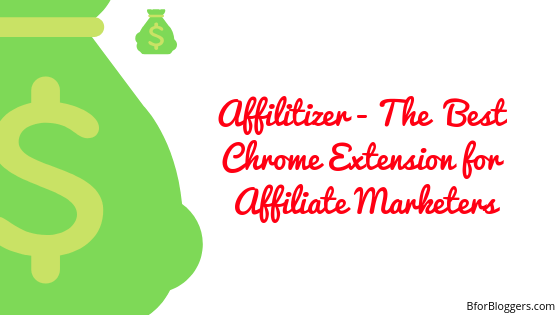 Affilitizer is a free Chrome extension that gives you the ability to extract the information of affiliate programs whenever you search a query or keyword on google. This can be an online service such as an online SaaS, software etc… Or this can be physical products sold through megastores such as Amazon. Affilitizer also mentions a merchant specific affiliate program and also includes the affiliate marketplaces such as Flexoffers. It is fast and excellent performing chrome extension which works out of the box. It’s free to have and works pretty neat. No glitches and bugs. #3 Here’s where affilitizer comes in action. 1-Click Affiliate Link Maker For Amazon And Ebay Affiliate Marketers. Should you use Affilitizer ? Just beside the very result on the SERP you can see the affilitizer logo. This logo indicates that this brand/company has an affiliate program for you to join. You can click on the logo to find out about the link of the affiliate program or the marketplace from where you can join this merchant and promote it. In my case when I searched for Hostgator keyword the affilitizer showed me that I could join its affiliate program via CJ (commission junction). However, it’s an incomplete result because Hostgator offer their referral program via impact radius too. Since Hostgator has recently switched to impact radius, we can hope to see that result soon enough on affilitizer too. If you are an Amazon associate or an eBay ambassador then you should be using this tool to make your life easier. 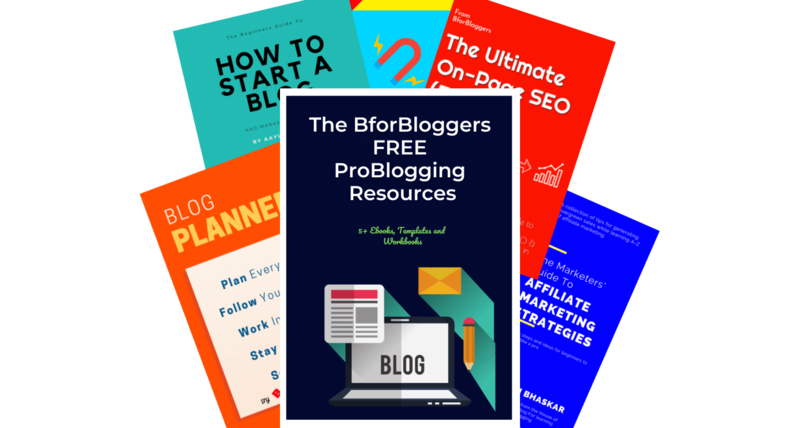 With the built-in link builder and extractor, you can create your affiliate link for promoting a product you are browsing at without going to your Amazon/ebay affiliate dashboard. This saves a lot of time particularly for Amazon associates because creating a referral link via Amazon associates dashboard is a very hectic task and requires a decent sort of time and effort. Definitely. The Affilitizer is a free tool and gives you the best experience. It saves you a lot of time and of course, time is money. The tool is an extension to chrome browser and works out of the box and requires no additional setup. You don’t have anything to loose and that’s why you need to give Affilitizer a try. Share your experience with this awesome tool in the comments section below.